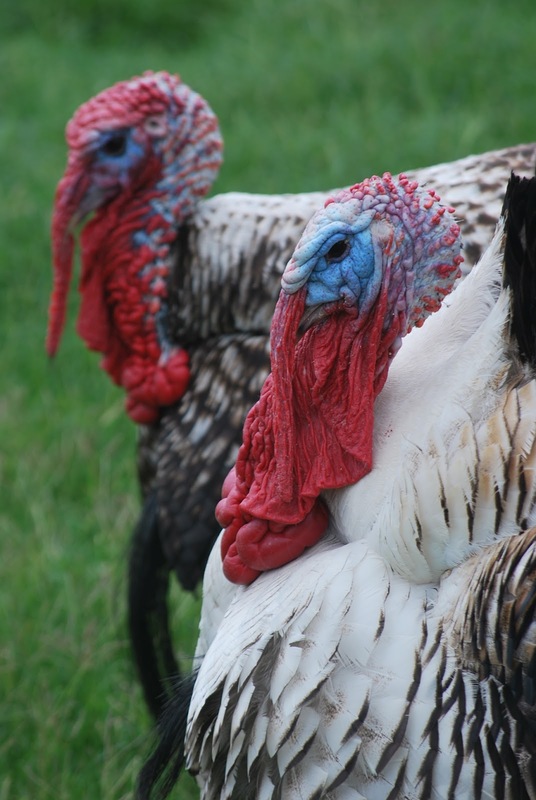 This week our friend, Scott, gave us two gorgeous TURKEYS. We quickly made them a “lean to” house. 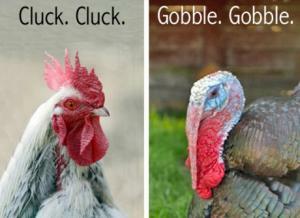 The “gobble gobble” noise is just hilarious, but they do warn us of everyone and everything! I didn’t think of naming them as I was just too busy, but over a relaxing Sunday lunch with friends, Filip and James got chatting about motor bikes. Us girls were thinking they were speaking “Turkish”. They kept mentioning poggipolini, poggipolini, and we burst out laughing saying they sounded like the turkeys! They really did! So we named the male turkey POGGI and the female POLINI. Who the hell is Poggipolini..? Ha! I found out, its a very old (1950) Italian company that became really famous for making parts to “soup-up” any engine into something you can really brag about. Research ended. It was all gobbledy gook to me.. But at least our turkeys are named. In farmers lingo, that means they never “get the chop” they are our friends forever. Times are tough for everyone right now, so we have decided to hold back for the whole month of JULY with our price increase. So you can take advantage our decision and order during the whole month of July at the old price. We are not doing the boring individual product specials.. but your incentive to stock up is..
5 percent discount, (on the old prices) for all orders over R1000 for the whole of JULY! Just think.. thats on ALL OUR PRODUCTS! So go stock up now, EVERYTHING is getting so expensive. Our chicken and pork can last in your freezer for MORE THAN 6 months. You will help us boost sales in the “off season” and help YOU to SAVE! PS the web shop will add your discount automatically!